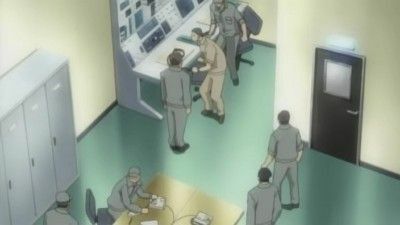 False information regarding Rika is spread by Oishi's group at the precinct, leaving the Yamainu in disarray, and racing to prevent their plans from being foiled. 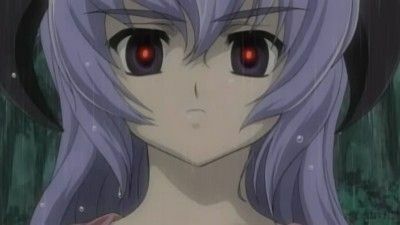 Rika becomes gradually more torn between remaining in this new world that knows no sin, or killing someone she loves and returning to her old world. 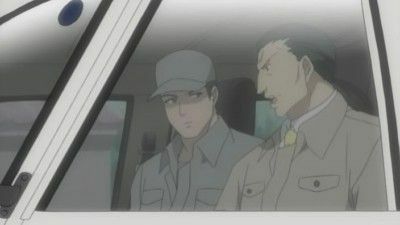 The efforts to rescue Satoko reach a conclusion, and with the Cotton Drifting Festival the next day, everything seems to moving in the direction of a happy ending — until the true culprit finally comes forth. 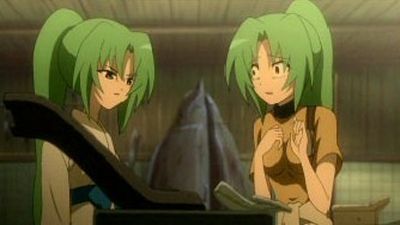 The gang's struggle to help Satoko forces them to confront the village elders, including the leader of the Sonozaki family as Satoko's resilience nears its limit. The Yamainu concede defeat, but Takano refuses to surrender. 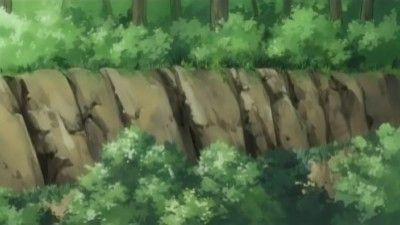 As she flees into the mountains, she has a final, emotional confrontation with Rika's group. At last, Rika and all of her friends are able to attend the Cotton Drifting Festival, finally free from fate. The enemy closes in on the Furude house, and the gang comes to Rika's aid. As they fight the attackers, they realize that if everyone stands together and believes, they can indeed fight fate. But, does everyone truly believe? 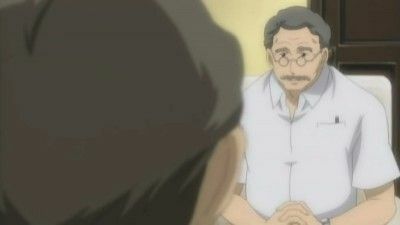 The fight to save Satoko from her uncle continues as the gang tries to appeal to the Child Counseling Center, first alone, and then they gather the whole class. But will it be enough? 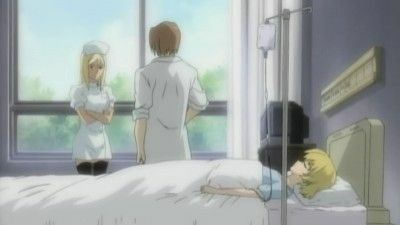 Irie, Kasai, and Shion head to the clinic to rescue Tomitake, and Irie finally reveals the truth about Satoshi's disappearance to Shion. Elsewhere, the gang battles the Yamainu in the mountains. 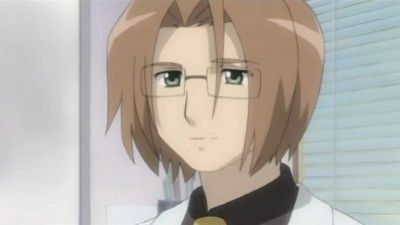 Rika's plans are hindered by the appearance of Satoko's abusive uncle, Teppei, and she starts to lose her newfound faith. 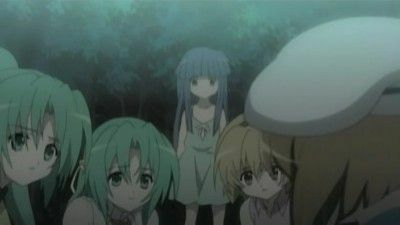 Keiichi and the rest of the gang decide to find a way to release Satoko from the clutches of her uncle. 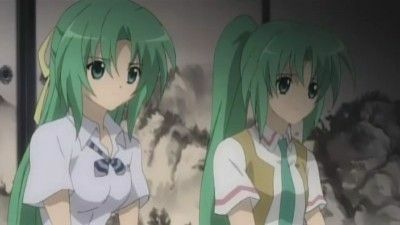 Shion overhears a conversation between Mion and her grandmother and begins to suspect her family may be involved in the recent events. 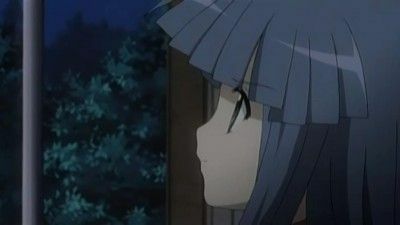 As mysterious men storm the Furude house, Satoko manages to hide, but Rika refuses to join her. When Satoko leaves her hiding place, she discovers many horrifying sights in the once peaceful village of Hinamizawa. 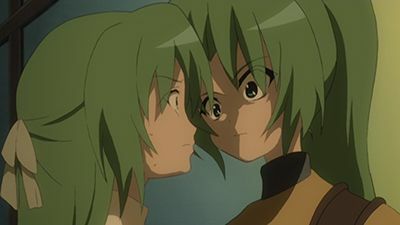 Influenced by Keiichi's encouragement and the fact that her friends are starting to avoid repeating their mistakes by remembering glimpses of the other worlds, Rika decides to begin the fight against her own fate. 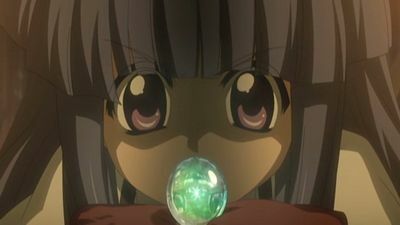 Rika finally makes contact with Hanyu, who tells her that for her to return to her old world, she must find and dispose of a piece from her old world. 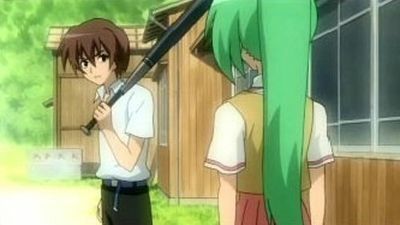 Shion tricks Keiichi into thinking that he may have put his friends in danger. 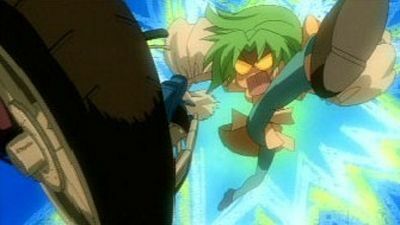 However, when he figures out the truth, Shion is confronted by Keiichi and Rena. 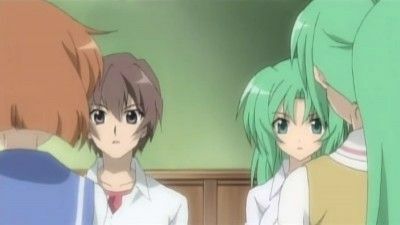 Unnerved by Rena and Mion's menacing behavior, Keiichi begins to distance himself from his former friends — but it might already be too late. 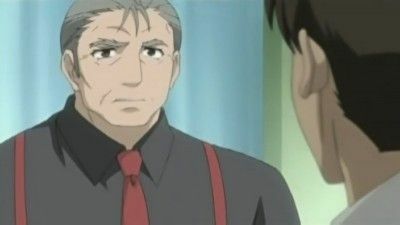 After questioning Headmaster Kimiyoshi for information about the previous murders and Satoshi's disappearance, Shion sets her sights on another one of the Three Great Families. 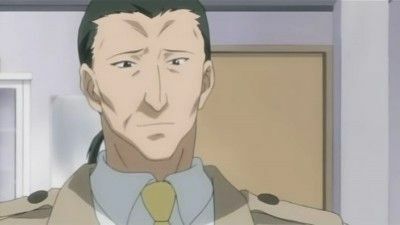 During the Cotton Drifting Festival, the gang's club activities consist of eating contests and watching Rika's dance. 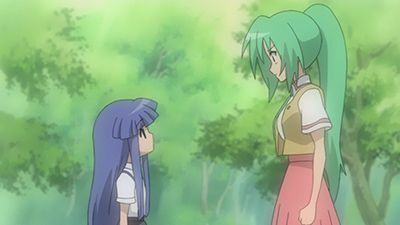 After the festival, Satoko becomes convinced that she and Rika are being watched. 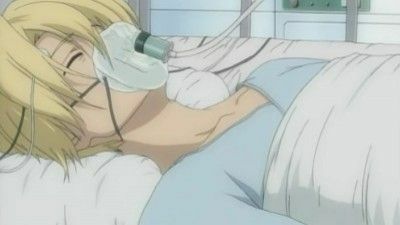 Rika begins a new world, but is getting tired of the same events repeating themselves. 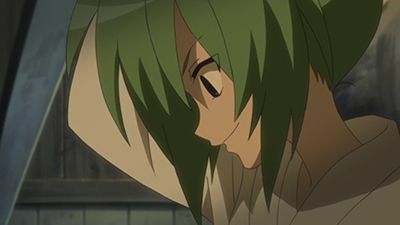 However, Keiichi proves to her that fate isn't always set in stone. 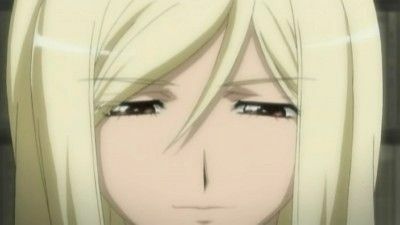 The recent incident at school has left Shion feeling very uneasy. 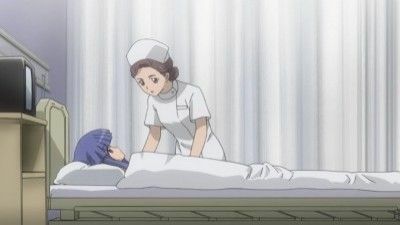 She is able to muster the courage to call Satoshi, only to receive an apology from him. Something doesn't seem right. Rika tells her friends the truth behind the mysterious Hinamizawa Syndrome. Meanwhile, the enemy continues with their plan, eliminating any opposition. Takano's past is revealed, ranging from her stay in an abusive orphanage, to the beginning of her research into the Hinamizawa Syndrome. The events from The Cotton Drifting Chapter are retold from another point of view. After two years away from the village, Shion comes back to Hinamizawa. Takano's story continues, including how she met her foster grandfather, and her determination to continue his work. 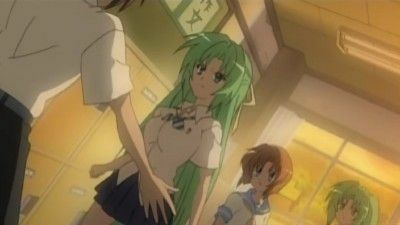 Rika offers herself as a test subject for Irie and Takano's research. 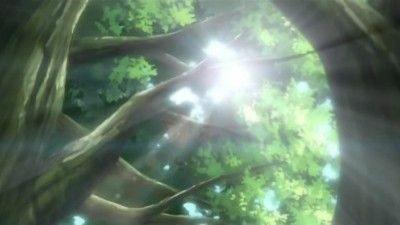 More light is shed on the deaths of Satoko's and Rika's parents and their involvement with the legend of Oyashiro-sama's curse.